Links 386 is one of those programs that is very easy to love to hate. 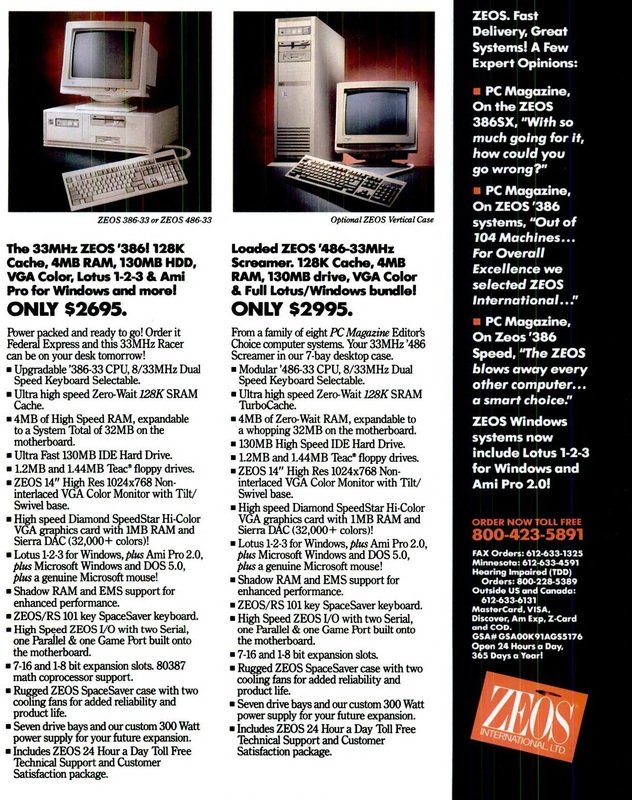 It was 1992, and PC’s were mostly being used for business, and high powered 32-bit machines were still insanely expensive. And then Links 386 happened. Before there was DooM, Links 386 was the ‘must have’ executive ball clacking device. And the specs that you needed to run this game were really over the top. At it’s heart was the Phar Lap 386 Dos extender, along with the virtual memory module.. Which most people would have to rely on. Links 386 really needs over 8MB of RAM to run. Yes, that is correct, in 1992 you were recommended to get 8MB (which should have been about $400-800 USD) So you can golf at your desk. But as the name implies you also needed a 386 classed computer, although ideally you would have one of those new 486’s! Links 386 also pushed the edge by wanting a VESA capable SVGA card that could use mode 101, 103, or 105. Although the higher resolutions modes just ended up with logos everywhere, it really didn’t take enough advantage of the higher resolution modes. Another interesting thing is not only does Links 386 have sound drivers (which means you need a sound card!) but it’ll do voice through the AdLib card. Also it has a driver model, the WLZ, which I don’t know if they ever published or if people wrote additional sound drivers. The installer is kind of cute, in that it’s flat shading is so old it’s now modern. How’s that for crazy? Installation is a snap, at only four diskettes. They sold additional courses, and I only have one additional course, although oddly enough finding others online is pretty trivial.  However I had far less luck finding the program. 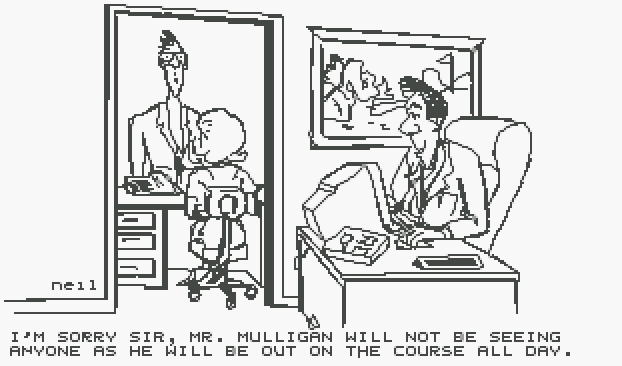 One nice tip to Infocom is that the courses include a score card, like the ones you would get on actual courses. It really tied the package together. Although for me, I really bought it for the manual. And I have to admit it, Access Software did a great job. Even all these years later, it looks great. But no doubt scaling and placing all the textures is SLOW. Incredibly slow. Back in the 90’s I had a lowly support job, and I’d get flown all over the country to help out with issues, and it’d never fail that the regional director would have ‘issues at home’ and amazingly they’d always ask about running Links 386 Pro. No doubt a lot of people upgraded machines, and got to brag to their buddies on how fast Links would now load. Running at actual 386 speeds will take nearly a minute to render the screen between shots. The DOS Extender was forever very touchy. It took a bit of work to get around it’s issues, with the continuous conflicts with TSR’s, drivers, sound cards, video cards.. It was a nightmare of compatibility issues. Not to mention that although Phar Lap 4.1 was DPMI compatible, it really didn’t play that nice with OS/2 or Windows. 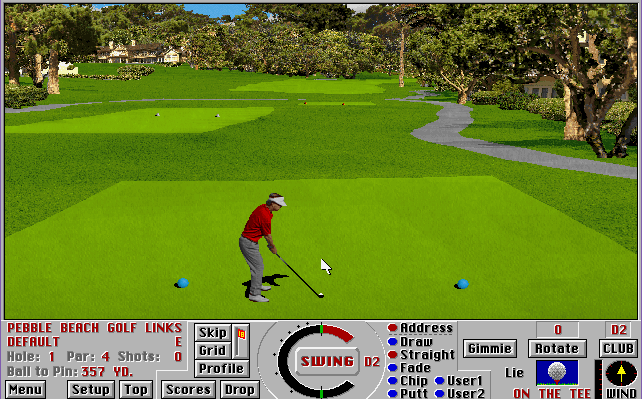 Microsoft would later come to the rescue for this costed gamer market in the form of buying Links away from Access software, and putting out Microsoft Golf. And much like SimCity, being able to run this under Windows make it immensely popular in the workplace, as all you needed to find were Windows drivers for your hardware, which vendors did actually support, unlike games. It’s amazing how companies like Phar Lap, or Rational never did try to make an actual gaming platform for their extenders, leaving it all up to individuals. My older self says that Microsoft’s rise to prominence in the 90’s was mostly due to their competitors incompetence, rather than their brilliance. Although DOS Extenders like Phar Lap have been around since the introduction of the 80386, Links 386 Pro is the oldest one I know of. 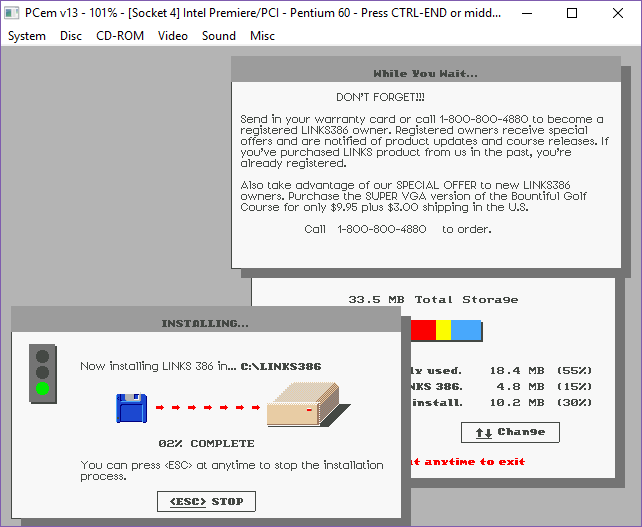 If you like programs that try their best to bend the limits of what you can or should do, certainly check out Links 386 Pro! Around the time of the x68000 port of DooM, I was cutting down the DooM source for a null/portable version. I never could get it to actually run either using EMX or DJGPP 1.03, as I couldn’t get it to link to save my life with a constant never ending battle of unresolved symbols. After a while I just used what I had towards the x68000 version and concentrated on getting it up and running, and just shelved the null/portable effort. 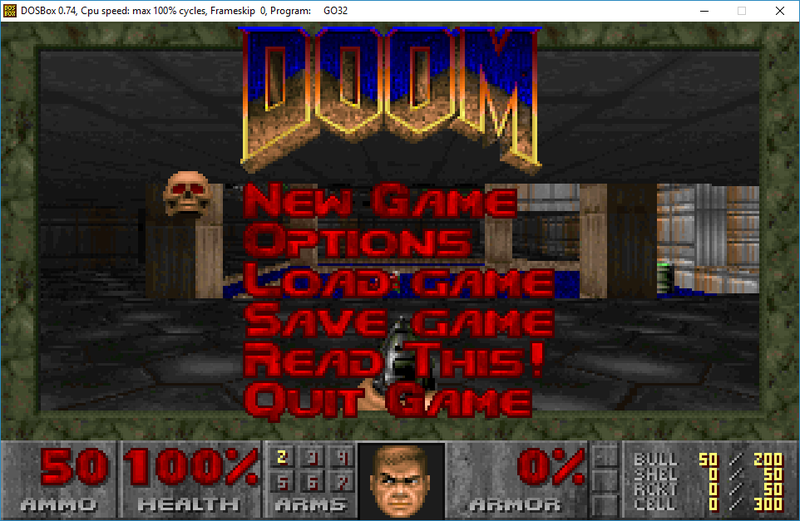 Later on I wanted to get it running again as part of messing with another cross compiler, as DooM isn’t a trivial application to port and verify correct operation. And in the process of trying to get the null version to build and run on Windows using TDM GCC, I wanted to make sure it at least kept compiling with GCC v1.x. Once more again I was able to compile individual files but unable to link. But this time, I just looked at the diffs for binutils, I thought it should be somewhat easy to get hosted on Windows. Although versions may point to binutils 1.0, I had to use binutils-1.9.tar.gz even though the diffs are against Mar 24 1991, and the source for 1.9 is dated April 17 1991. My first effort gave me a linker that would happily link, but go32 would either refuse to run the executable, or just crash. I was going to give up again, but I found mention in another file that DJGPP actually uses the linker from G++, the C++ compiler which was a separate thing in the late ’80s and early’90’s. This time it worked, and I could link a trivial hello world style application! Now that I finally had a cross linker actually working, I didn’t want to compile under emulation, so looking at the other diffs, they didn’t look too extensive. 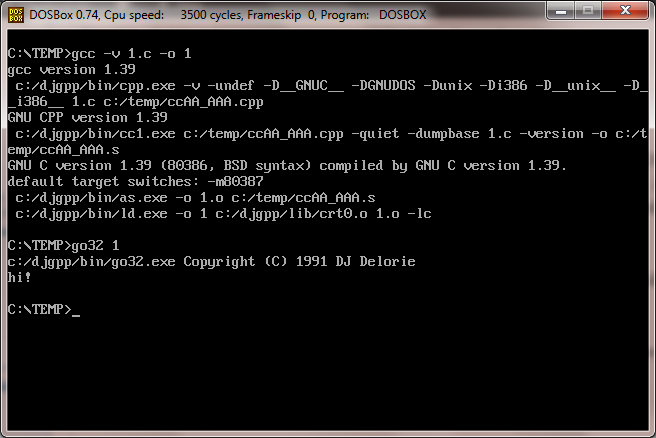 I went ahead ,and took DJGPP v1.06 and patched up the compiler & assembler to get a full cross toolchain. And in no time, I had a null version of DooM running on MS-DOS well at least tested on DOSBox. This was fun, and all but I didn’t see any easy way to do fun things like hook interrupts so I could get the keyboard & clock like any good MS-DOS program. DPMI greatly eased this kind of stuff, so looking at the DJGPP history, DJGPP v1 version 1.10 actually adds preliminary DPMI support! And in the next version, DPMI was much more better supported, however the binary format had changed from a.out to COFF as part of the move to v1.11. I was able to take the memory, and DPMI portions from the final v1.12 libc, and manually build and run them against the v1.06 library / dev tools. And much to my surprise, it actually worked! At least having the wrong format didn’t have any effect on how GO32 worked for me. So feeling lazy, I snagged some of the support code from Maraakate’s revamp of DooM, just to make sure of the timer code, and the keyboard code, and again verified that I can build with the keyboard & timer ISR and I’m able to play the v1.9 shareware & commercial levels fine. I haven’t done a thing to clean up or update the DooM source itself against all the dozens of bugs and issues with Ultimate DooM, or other games like Chex Quest etc. Although I’m using DPMI to drive realtime events, if I looked further at the GO32 v1.06 environments I could either figure out how it operates it’s timer, or modify the extender directly to drive the PIC timer and keyboard as I need. But overlooking that, the vintage 1991 software is more than capable of running DooM. I found this site, x86dos.gear.host with this incredible writeup on using a TSR to call a real mode ‘library’, which in turn calls another TSR. It’s really interesting. And probably a lot more useful 10+ years ago. In addition there is a patched version of DOSBox, that includes support for named pipes. If you remember a while back, I had found the ‘missing link’ of Wolfenstein to Wolfenstein SDL, Wolf4GW. Well Tobias has cleaned it up somewhat, and now it compiles on the latest builds of OpenWatcom 2.0c! The first thing you’ll notice if you try to compile it, is that now it’s a single source file, that includes all the other modules. And it compiles FAST, for me 1 second fast. Keys (for Run, Shot…) are shown. Hang with optimization is fixed. Missing Spear of Destiny SignonScreen added. External assembler routines re-implemented in C.
Dead Code removed or #ifdefined. So, if you want to Wolf3d, or SPOD, I’d check out Tobias’s Wolf4GW if you have a 32bit capable machine. The maps load instantly, and it just feels all around much more smoother than the old 8086 code. After reading about the Blake Stone compile fixes, as it was a Wolf3d port, I came across a post on the forum Wolf3d Haven about trying to find the source code to something called wolf4gw. 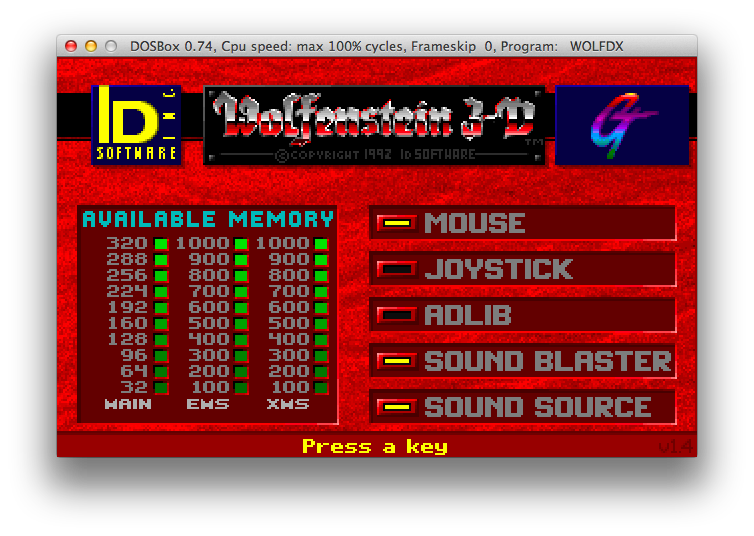 Now wolf4gw is a port of the Borland C source of Wolfenstein 3d to Open Watcom C++‘s 32bit MS-DOS extender DOS/4GW, done by ‘ripper’. The project eventually gave way to wolf4sdl, and as they say the rest is history. Tricob has released the Wolf4GW-based source code of WolfDX. Included is a text file called (Tricob).TXT. So I have been using Watcom 10.0 for Duke Nukem 3d, however, this version relies on the _asm inline assembler which was introduced in Watcom 11. However Watcom 11c had issues with some of the assembly forcing me to go even further to OpenWatcom 1.3. For me the install was easy, I used CrossOver to install OpenWatcom for DOS-DOS32bit only, copied the compiler into DOSBox, and played mostly with the makefiles, and finally got a working exe! I know it may not look like much, but really it is running in 32bit protected mode! Since all of this is open/freeware/shareware I can redistribute OpenWatcom, the source to wolf3dx, and the shareware levels of Wolfenstein. Naturally I’m using DOSBox to compile and test, but you can use anything that can run MS-DOS 32bit stuff. 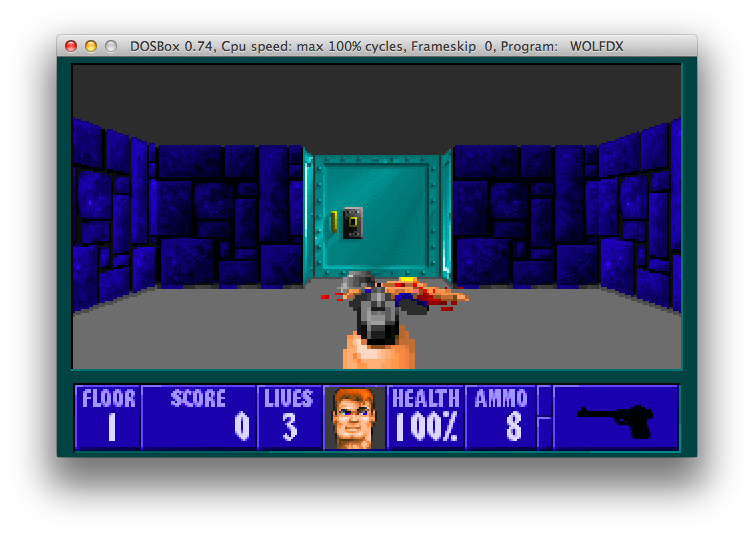 Author neozeedPosted on July 12, 2013 July 15, 2013 Categories dos extenders, DOSBox, Watcom C++17 Comments on Wolfenstein 3D for DOS/4GW! I can’t stress enough just how awesome cd.textfiles.com is for finding ancient stuff! I’m not sure why I started on this quest but I was looking for some old finicky DOS extender, and started hunting for Go32, the first DOS extender used by DJGPP. And for the heck of it, I wanted to find the first version, which I pretty much had assumed was lost to the mists of time. However the CD-ROM shareware collection called MegaROM-1 actually had a ‘full’ copy of one of the first versions of DJGPP, 1.03. Installation is pretty straightforward, however you have to use pkunzip for all the various old ‘methods’ of storing data in zip files, I found infozip leaves things out.. But at least we can run more than one copy, or use a native editor. GO-32 from this era is *NOT* DPMI compliant, nor is it VCPI compliant. And its based on GCC 1.39, which was a popular level with things like 386 BSD, although it seems early Linux used GCC 1.40 .. The tool chain by default outputs the GNU a.out format, but relies on modifying the linker that was separately included in G++. Later versions of GO32 included VCPI support, and near it’s end of life version 1.10 added support for DPMI which greatly simplified things like hooking IRQ’s and doing DMA. For those who want to play, without the pkzip fun, I’ve slapped it into a single 7zip file. It’s not even a megabyte. But it was 1991, when 4MB of ram seemed like an incredible amount of memory! 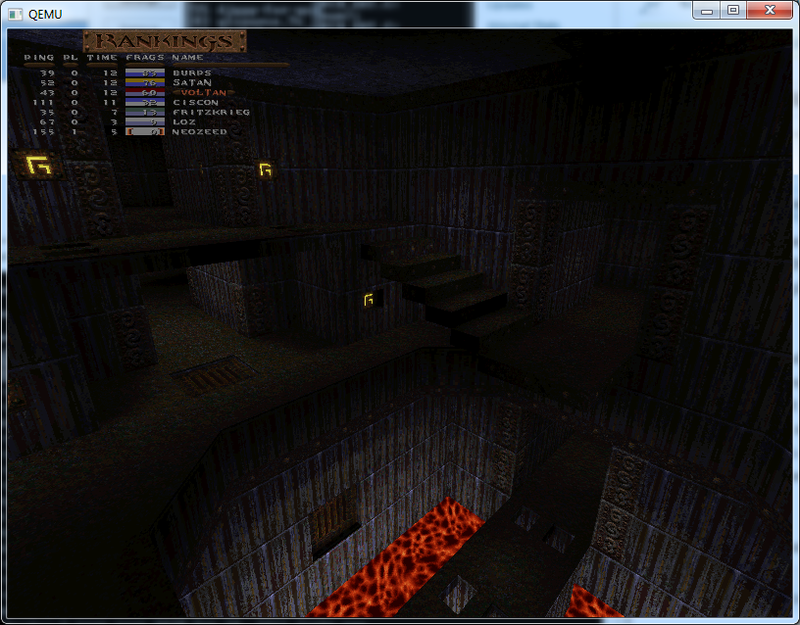 So after a year+ of inactivity I’ve spent some time with Quake (netquake) and QuakeWorld for MS-DOS. I had modified it to support the WatTCP stack for MS-DOS, allowing you to play over the internet with any MS-DOS PC with a packet driver. After a good bit of prodding and playing with DJGPP I’ve updated everything to include some new tweaks for a malloc ‘bug’ (Quake assumes the memory is clean, which under DJGPP it isn’t) some limit increases (zone to 1MB, and increases in max edicts, models & sounds), and forcing the sound to 22050Hz. The source code is now here. As much as it pained me, I built it with this DJGPP under MS-DOS (On Qemu) and I’m keeping it here, as gcc 3 & 4 are incapable of building a working WatTCP or Quake. Another big fix for QuakeWorld is that it now can run in 640×480, 800×600, and even 1024×768 if your video card is VESA 2.0 compatible!!! 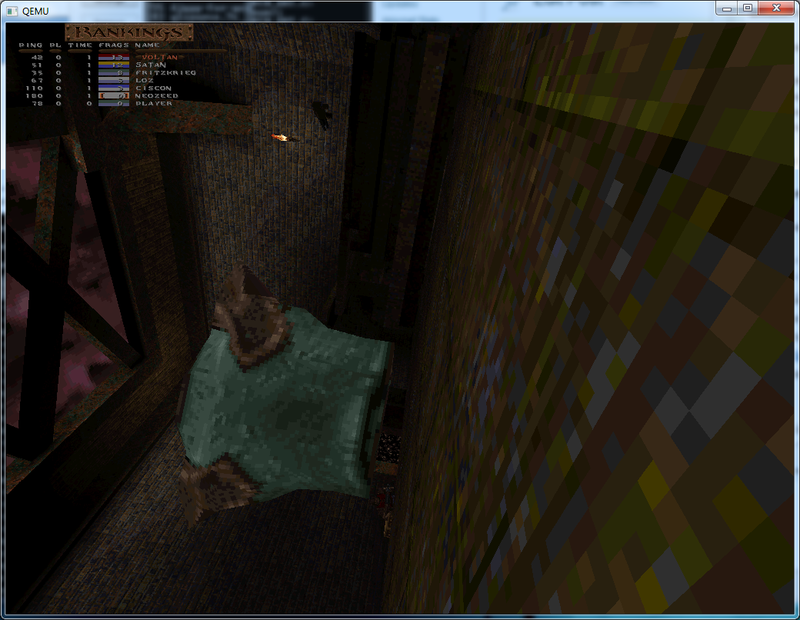 Basically you can just replace the default exe’s in a Quake1 install and go from there. 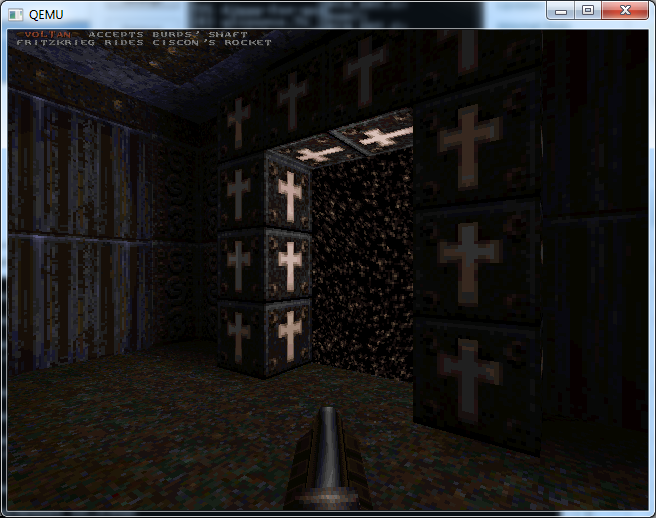 If you do not have quake at all, you can always look for the shareware version. QuakeWorld will require the commercial version for what it is worth. I’ve found it runs best with 32MB of ram. I don’t know if that is even an issue in this day & age. 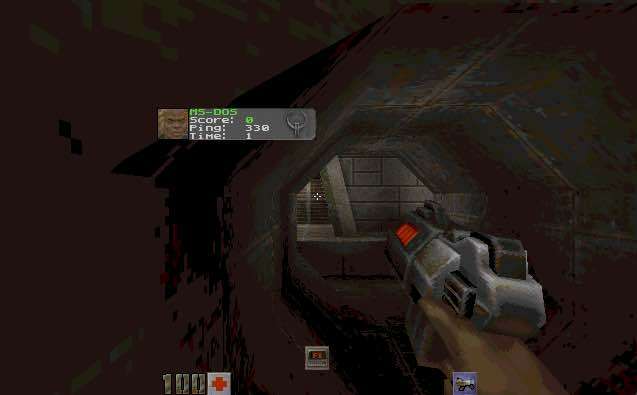 Quake1 will run in 16, but I have a feeling QuakeWorld runs in VM (thanks to CWSDPMI) and it does say it is using 32MB … Because I clear the ‘zone’ before Quake runs there may be a 30 second to 1 minute pause. This is to be expected, just hold tight. You can download either Quake.exe or Qw.exe. This is taken from a post by Michael Sokolov (of Quasijarus fame), all about DPMI. essential to doing any work under DOS beyond 640 KB. such addressing memory outside the first MB via protected-mode selectors. of the latter in addition to DOS extenders: LIMulators and multitaskers. and all three were, oh big surprise, for the most part mutually exclusive. to the other, which is unacceptable for many reasons. own 640 KB of memory. DOS services for all apps you have to agree on the protected-mode DOS API. push the doctors making great money on curing the disease out of business. health problem or keeping a group of lucky doctors in business? their DOS extenders could run under Win386. it up on my FTP site. 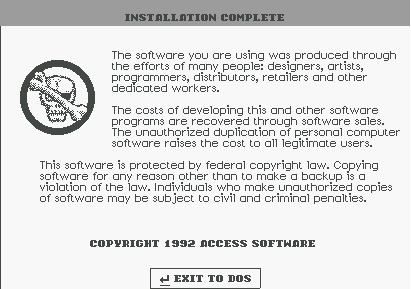 except possibly the DOS emulation under Linux). because of the lack of knowledge. and is the reference implementation of True DPMI. NT, and Novell DOS all implement True DPMI. personal interests and obligations above my duty to the industry. 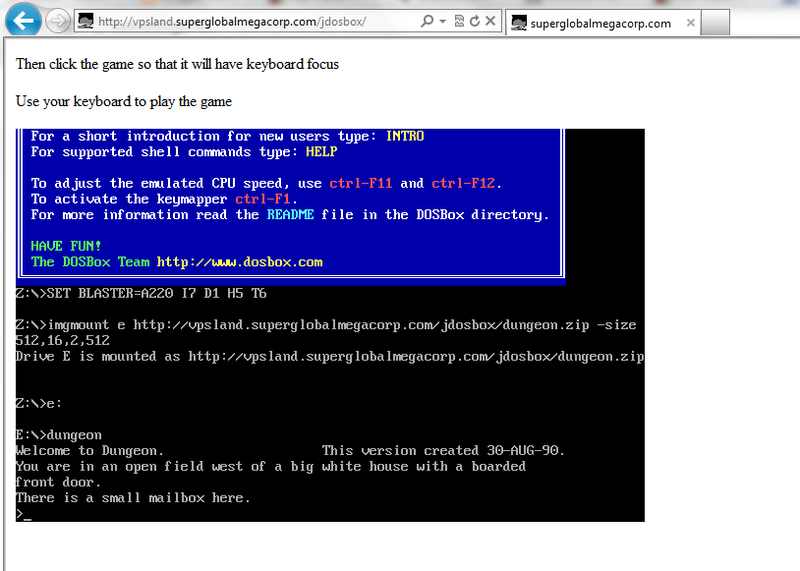 But in my browser.. A little tearing it apart, and it’s actually a port of DOSBox to JAVA! Seeing it can run 80386 code, namely DOS4G/W, I figured it’d be interesting to see how it’d handle Microsoft PowerStation Fortran & PharLap TNT. You can try it if you feel inclined here.